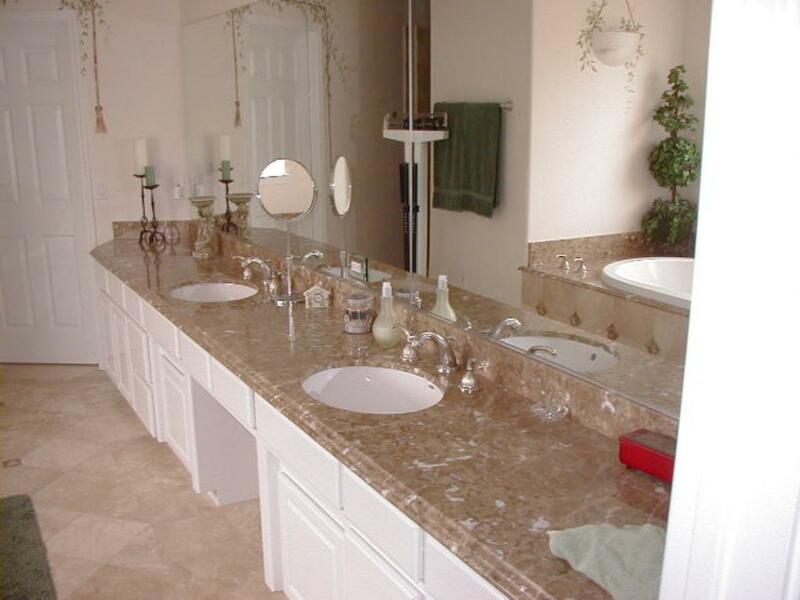 Granite Countertops and Vanity Tops at Design Images Granite And Marble Cunter tops. Serving Paso Robles, Atascadero, San Luis Obispo. Design your own creations for your kitchen, bathrooms, vanities, fireplaces, outdoor patios, and everywhere in between. This sky is the limit with Design Images. Turn a house into the home of your dreams with custom creations by Design Images. With high quality materials and high quality craftmanship, our creations are designed to last a lifetime. Every detail matters with Design Images. With hundreds of different options and ideas, your home will be simply amazing. Design Images is a family owned and operated business serving the Central Coast for over 25 years. The business first began in Southern California in 1981 and has grown in a steady pace over the years. Our reputation consists of providing quality, knowledge, and service to our customers in a family oriented environment. 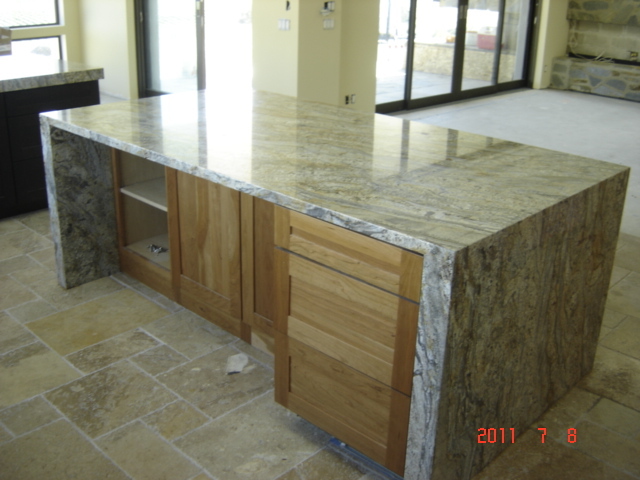 We are highly skilled with many years of combined experience in the stone industry with strong competitive pricing. Design Images works with homeowners, contractors, architects, and designers. 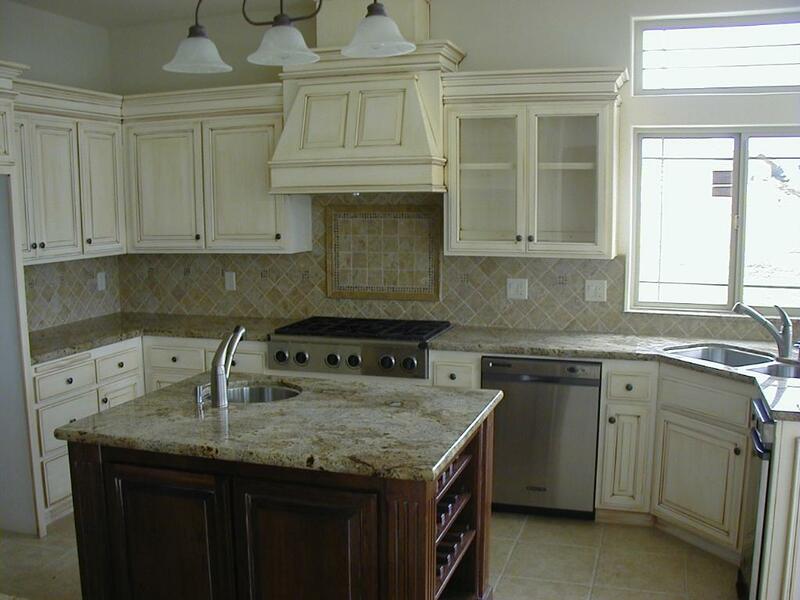 We specialize in kitchens, bathrooms, showers, fireplaces, and specialty items such as vanities and outdoor barbecues. Our team is hands on from fabrication to installation. We provide excellent workmanship and take pride in our work.